The latest on Blu-ray and DVD includes "Atomic Blonde," "Wind River," "Your Name," and more. A dispatch on two high-profile Sundance premieres, starring Jason Segel and Jeremy Renner. An excerpt from the January 2017 issue of online magazine Bright Wall/Dark Room about Denis Villeneuve's "Arrival." 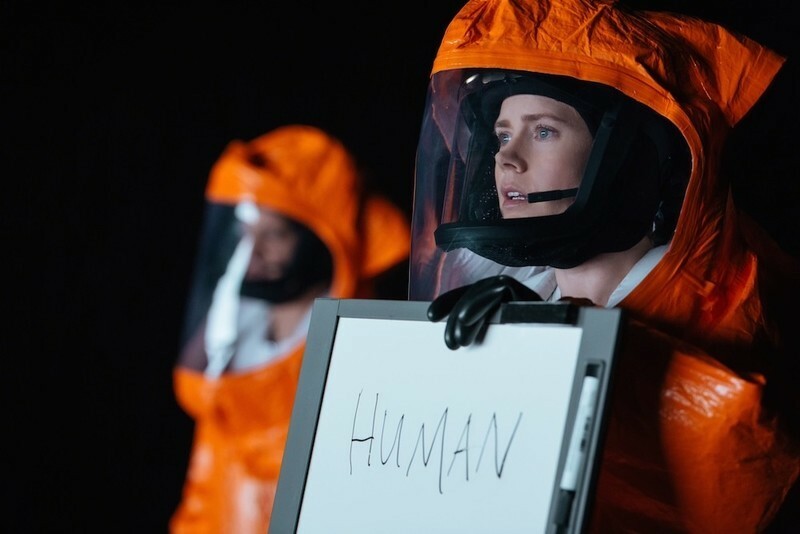 The Nature of Our Existence: On Denis Villeneuve's "Arrival"
FFC Pablo Villaça explores the themes at the heart of Denis Villeneuve's sci-fi film "Arrival." Just a glimpse at the massive program for this year's Chicago International Film Festival, running from October 13 - 27. A recap of the Telluride Film Festival with an emphasis on how it spotlighted stories about women. The epic uncool of Philip Seymour Hoffman; How "Selma" got smeared; The fantasy fueling "Sniper"'s popularity; Paradise in Palm Springs; Looking back at "Before Sunrise." The ten best films of 2014, as chosen by the film critics of RogerEbert.com. 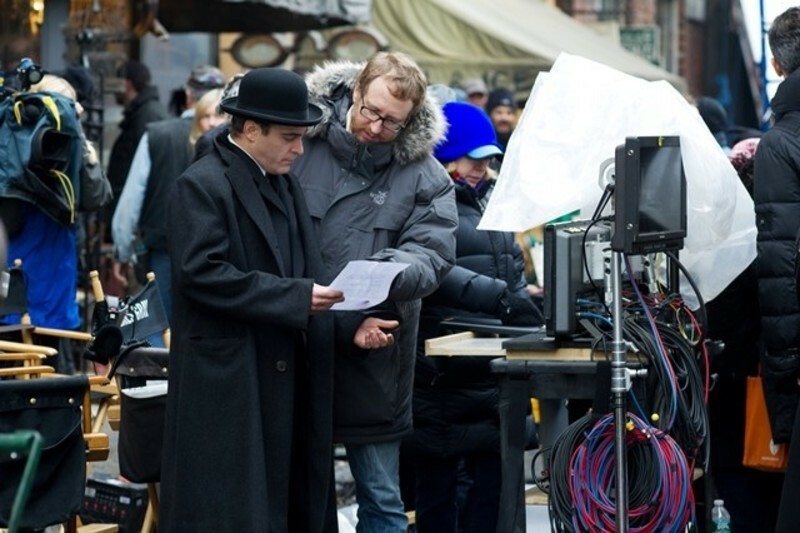 James Gray on His Personal Vision For "The Immigrant"
Steve Erickson discusses James Gray's career with the director of the upcoming The Immigrant. Michał Oleszczyk talks with director James Gray about "The Immigrant." Ben Affleck's "The Town" (2010) is an impressive effort from a third time director whose acting choices almost derailed his Hollywood career. With the clear exception of "Changing Lanes" (2002), this film is better than everything he ever did before and the reason is simple: instead of choosing to be involved in another blockbuster wannnabe, Affleck wrote, directed and starred in this heartfelt project about a fascinating borough that he seems familiar with. It is also a work of numerous, obvious inspirations, raising the question of whether said fact makes it any less worthy.